Mark welcomes Lawrence Millman to the show. Although we had a number of technical difficulties we got through it! Lawrence Millman is a man of many talents. 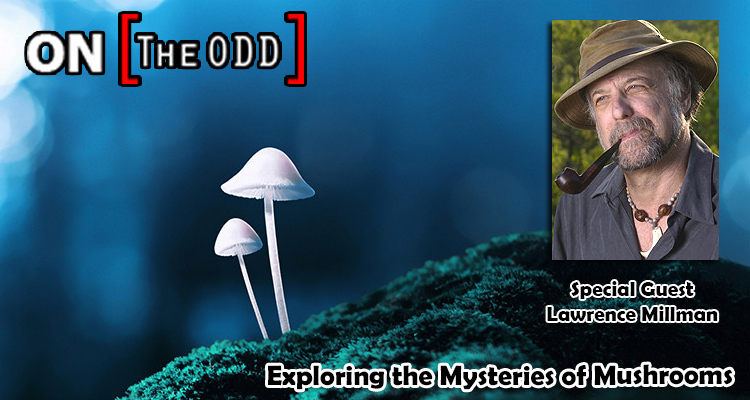 As an author, he has written 16 books and as a mycologist, he has studied fungi all over the world, but especially in his own backyard of New England. As an explorer, he has made over 40 trips and expeditions to the Arctic and Subarctic.